Tibetans need courage and freedom to be the people they were made to be. They need humility to lay aside progress or development granted by occupation. 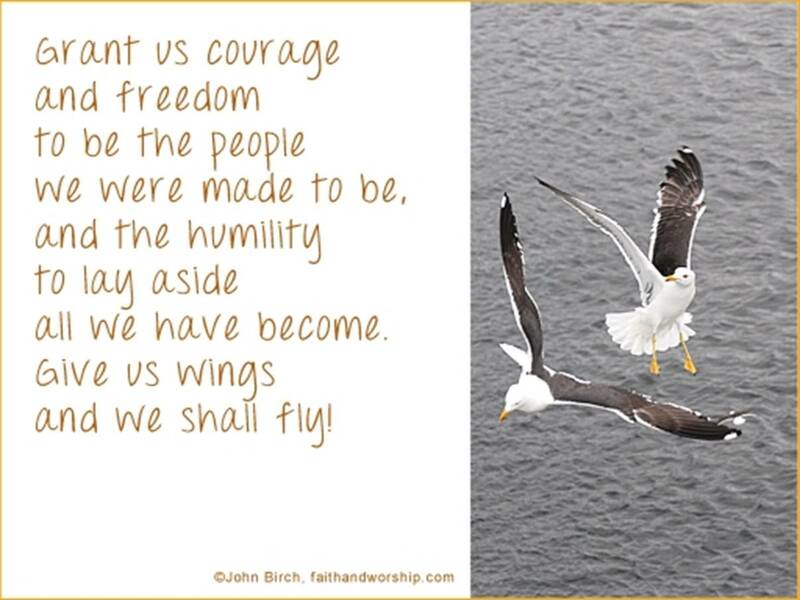 I ask the Lord of Compassion to give wings to Tibetans and they shall fly to experience the Joy of Freedom. PEACH BLOSSOMS. PRAYER FOR FREEDOM TO BLOSSOM IN TIBET. 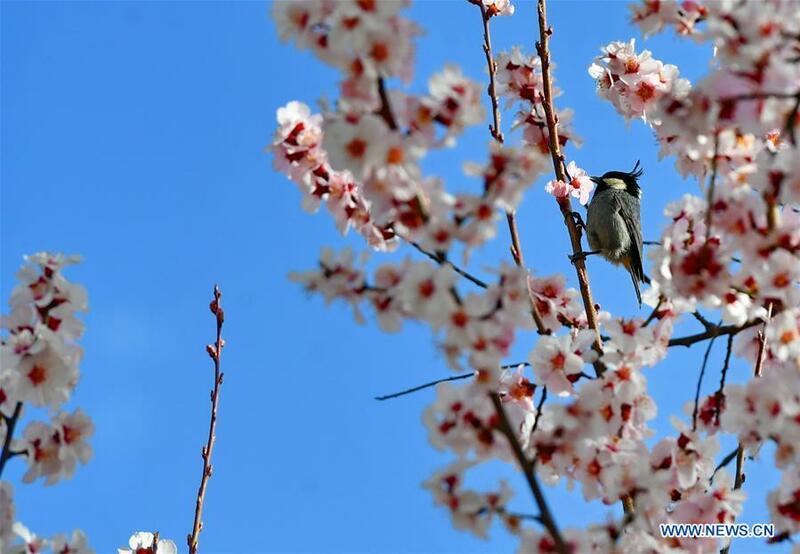 Peach Blossoms – Prayer for Freedom to Blossom in Tibet.